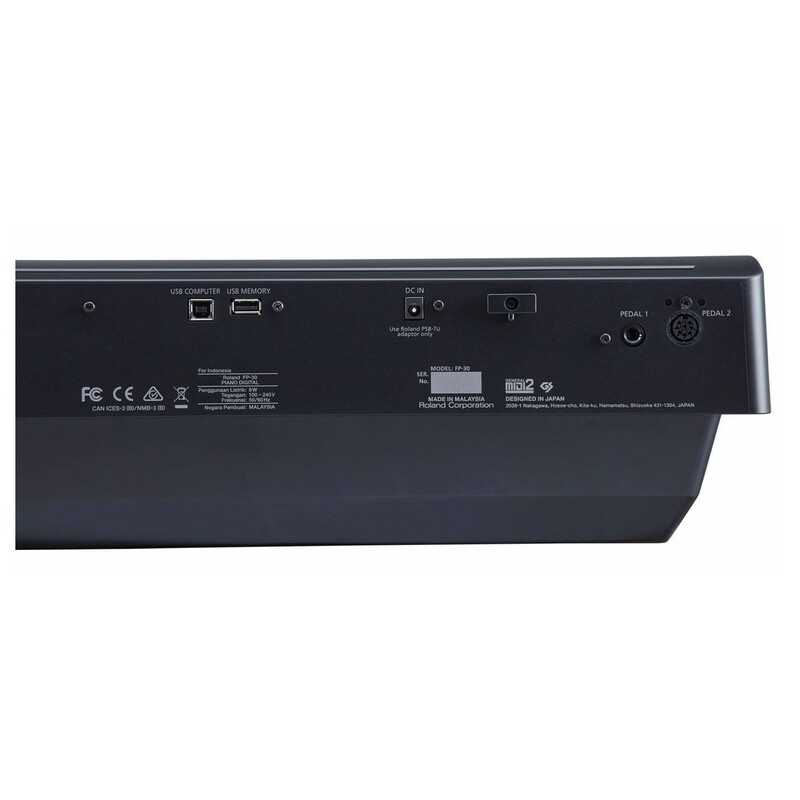 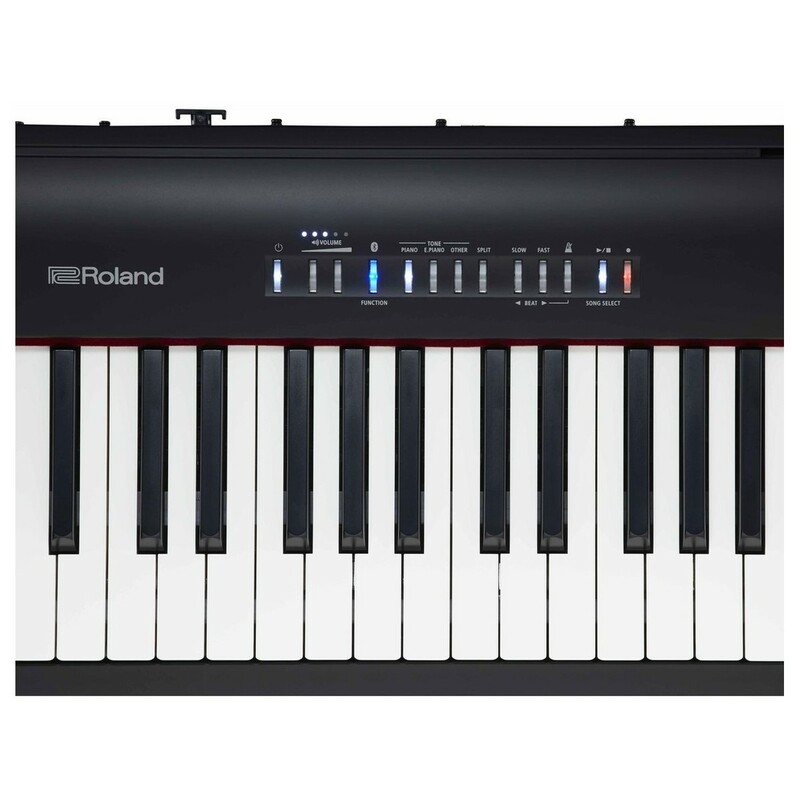 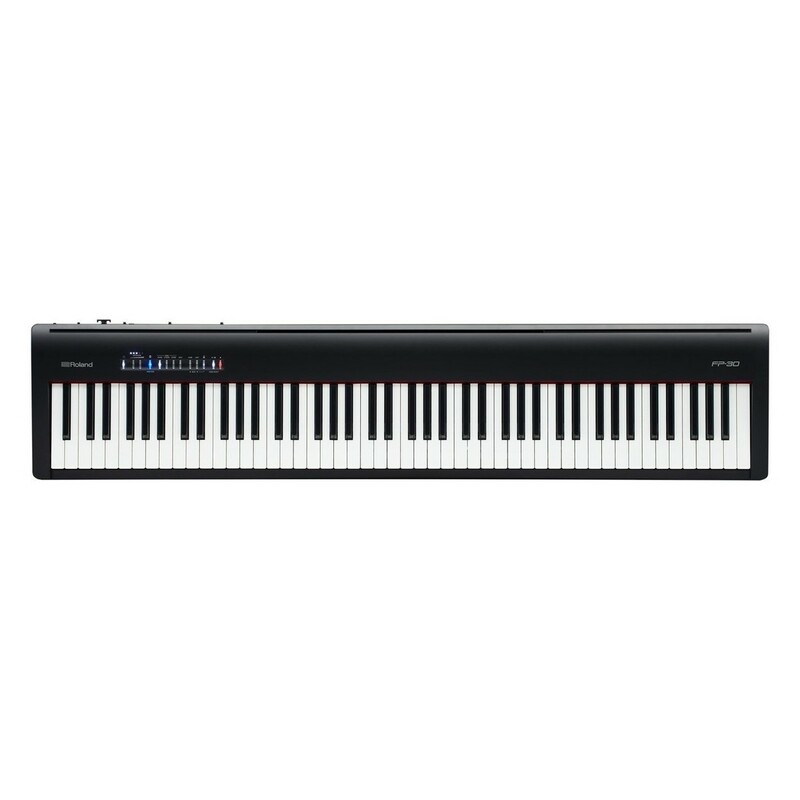 The Roland FP 30 Digital Piano offers Roland's acclaimed sound and feel combined with modern features, all in a professional-quality 88-note instrument. 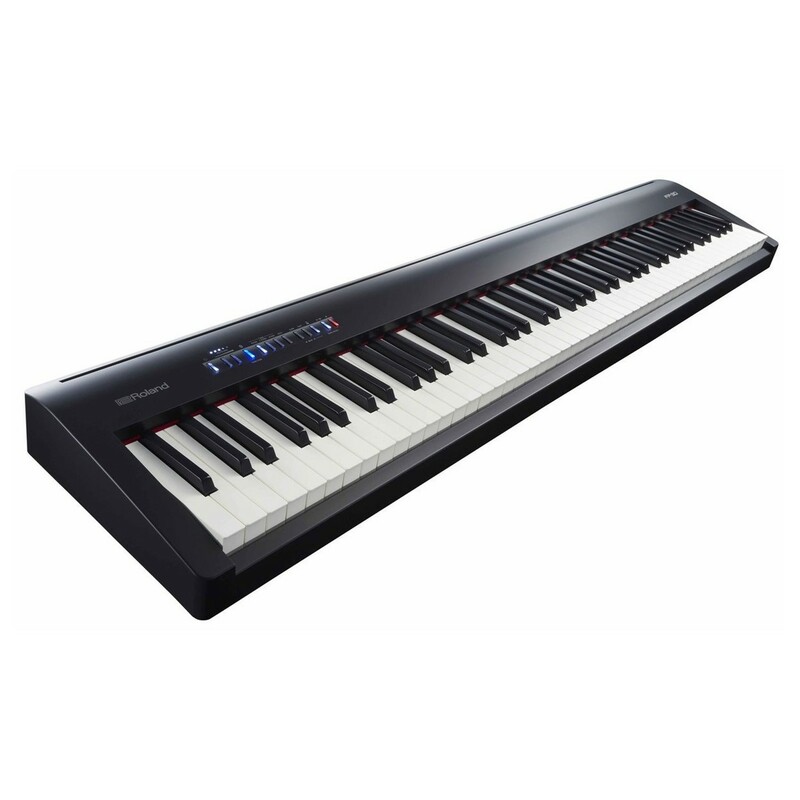 The FP 30 boasts Ivory Feel keys, Roland's SuperNATURAL piano sound engine that's supported by a powerful amplifier and onboard sound system, as well as dual/split modes and a wide selection of non-piano sounds. 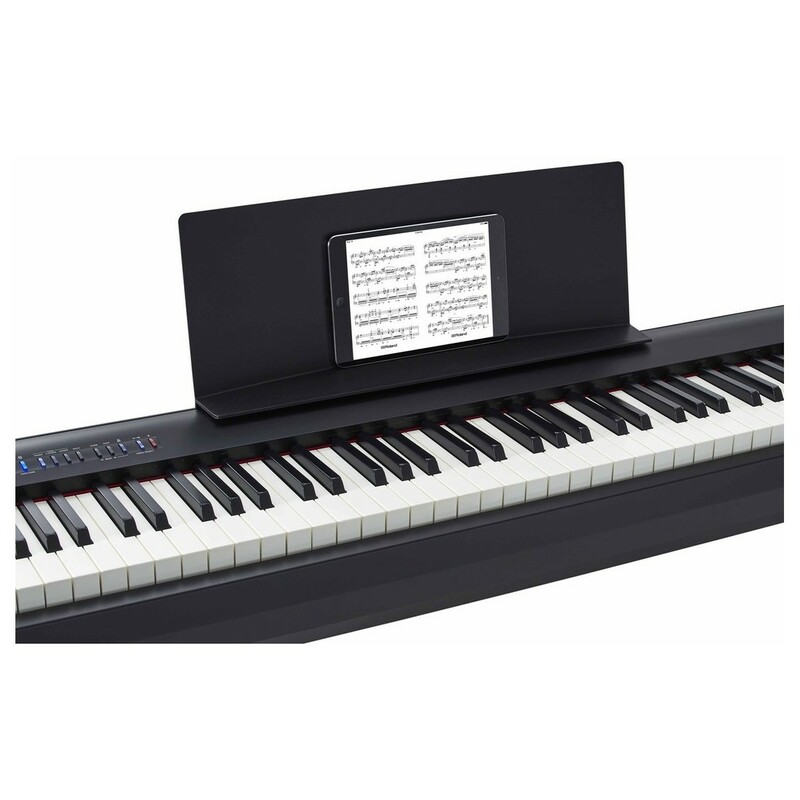 Complete with USB and Bluetooth connectivity, Roland's FP 30 Digital Piano delivers a premium musical experience previously unattainable in such a streamlined package. 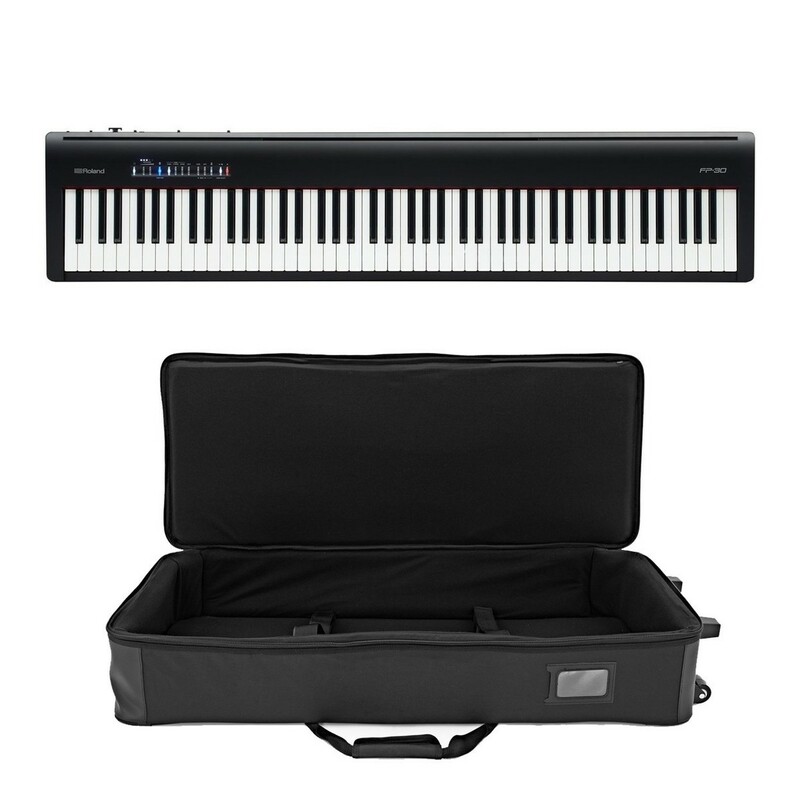 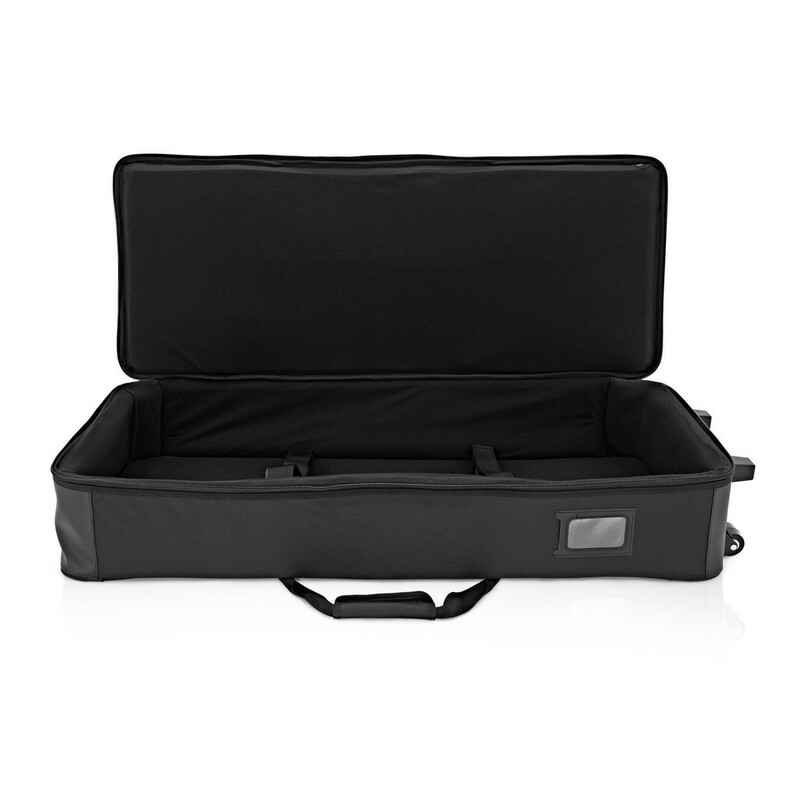 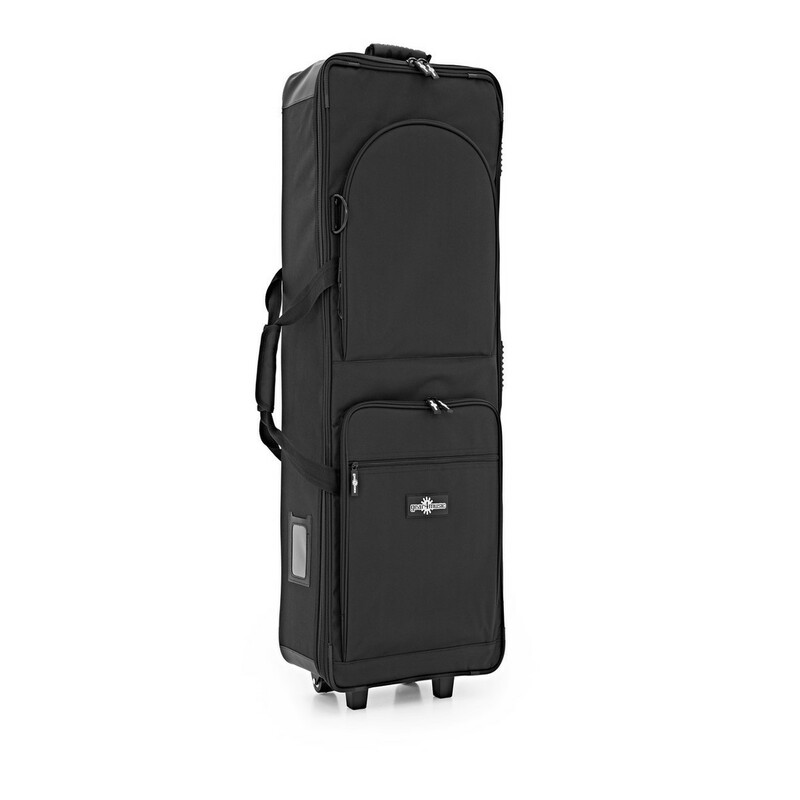 Included in this pack is the 88 Key Keyboard Case with Wheels by Gear4music to protect your instrument when travelling.